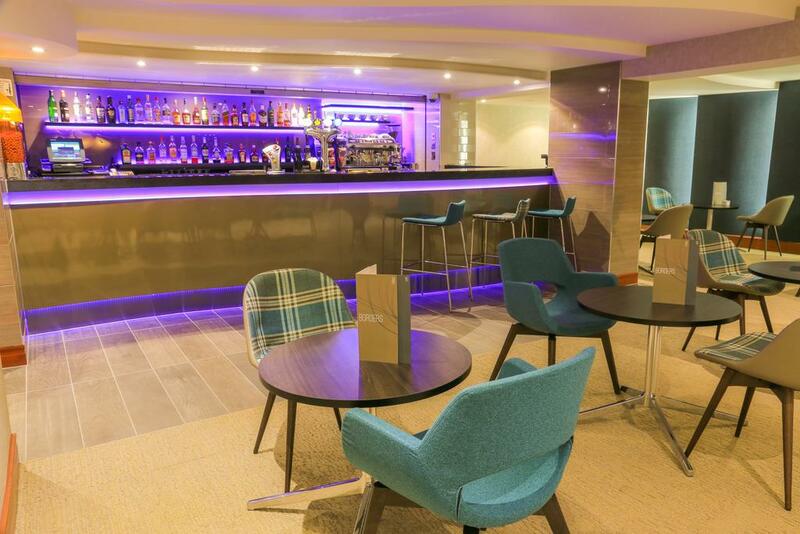 Mercure London Heathrow has a restaurant, 24-hour front desk and the Hoppa shuttle service (chargeable) to Heathrow which runs every 40 minutes from 04:00 to 23:00. 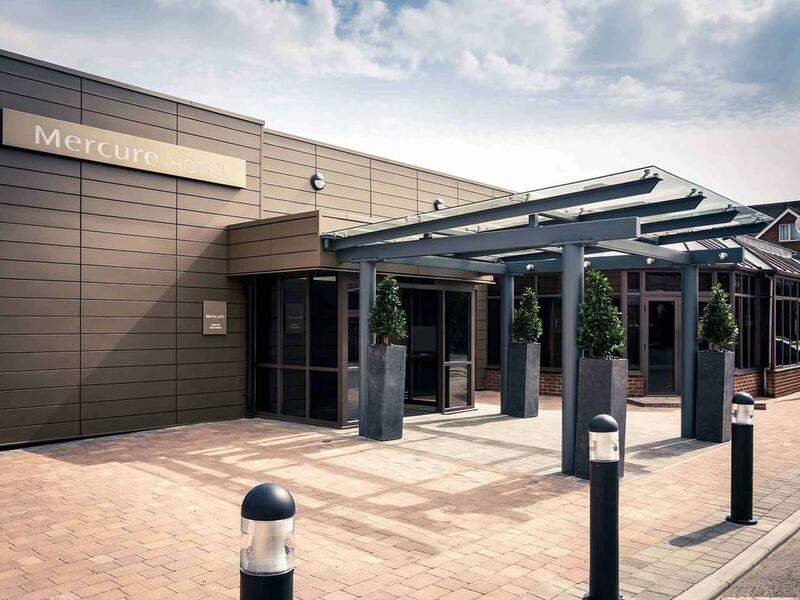 It is just off the M4 motorway, and a 5-minute drive from Stockley Country Park. The modern rooms have private bathrooms and work desks. 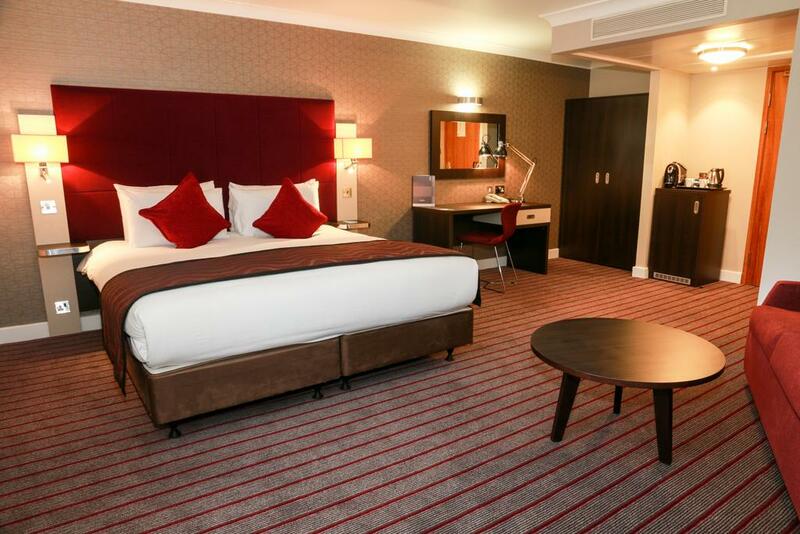 All rooms have a hairdryer and satellite TV, and tea/coffee facilities are provided. 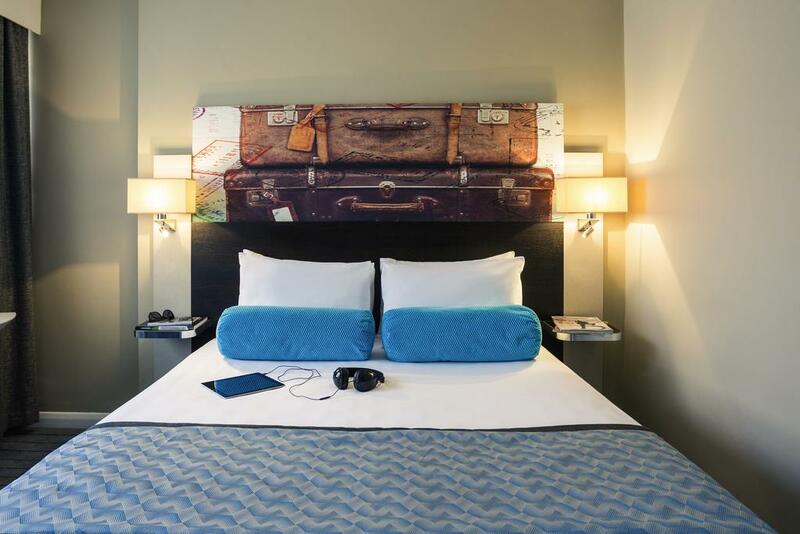 Air conditioning is available in the Superior Rooms. 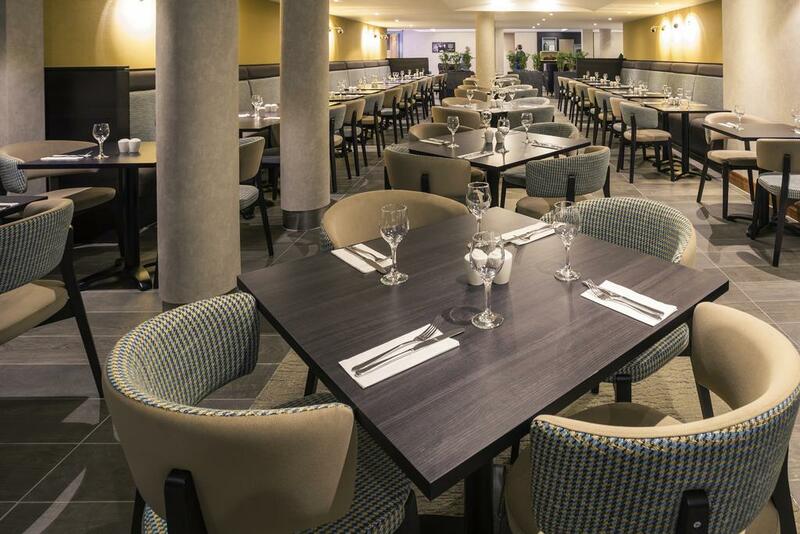 Borders Restaurant serves international cuisine. 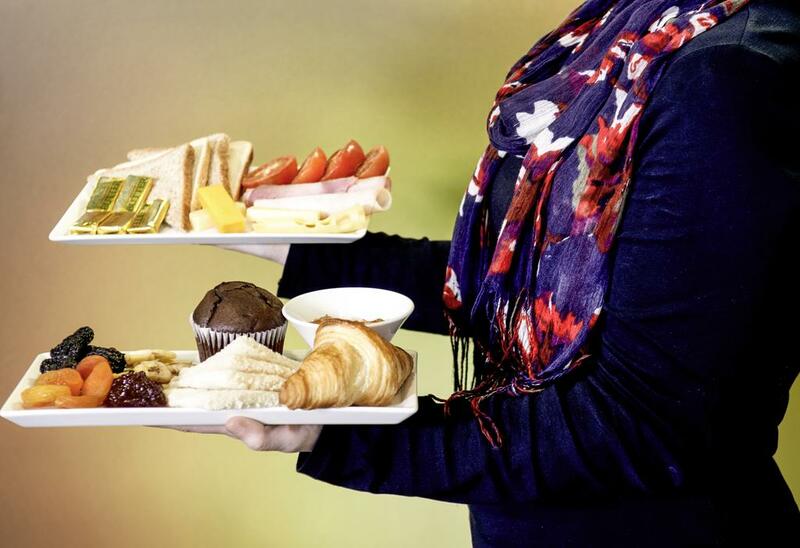 There is also an on-site Costa Coffee shop, snack bar and 24-hour room service is available. 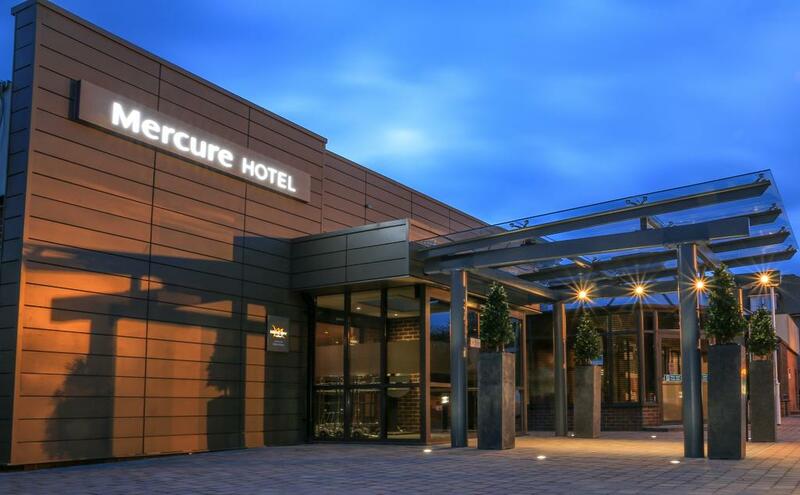 Mercure London Heathrow is a 15-minute drive from Windsor Castle. 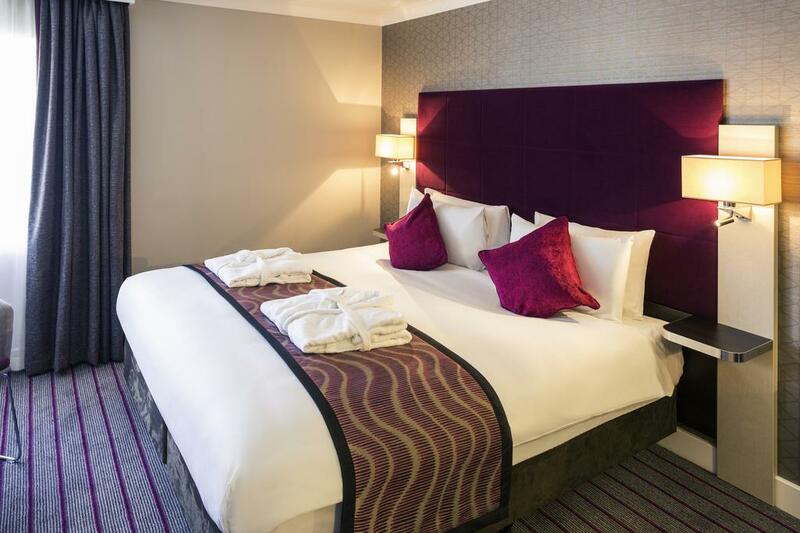 Legoland and Twickenham Rugby Stadium are both a 20-minute drive away, and Ascot Racecourse is a 25-minute drive. 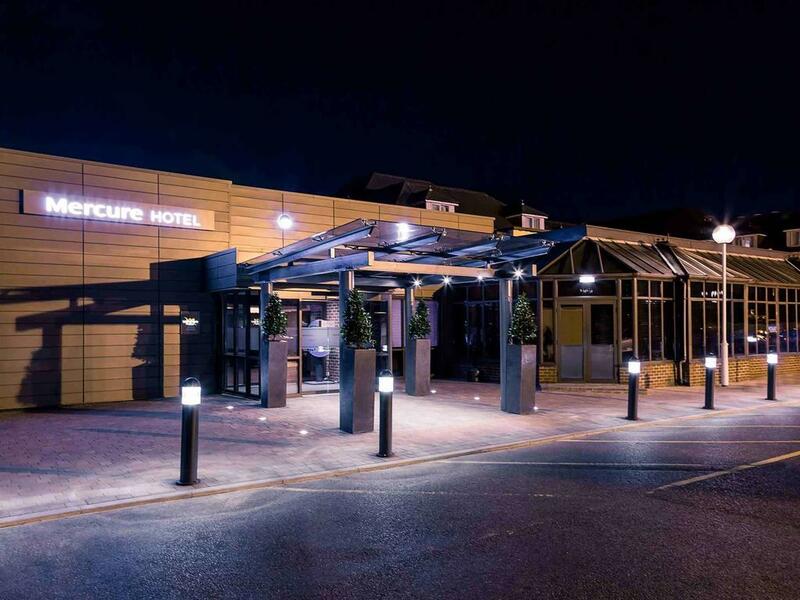 The Mercure London Heathrow hotel is your premier choice for airport accommodation. 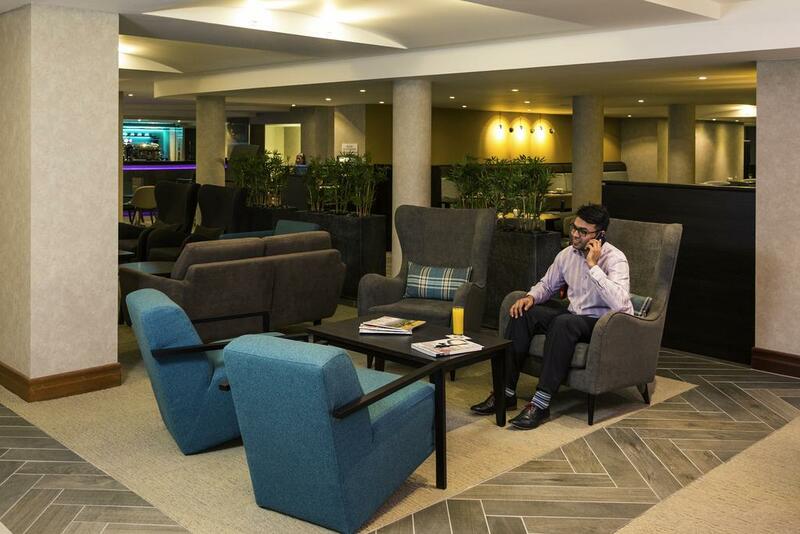 The newly refurbished hotel is the ideal choice for business and leisure travellers alike, with easy access to central London and plenty of on-site facilities to make your stay a welcome one. 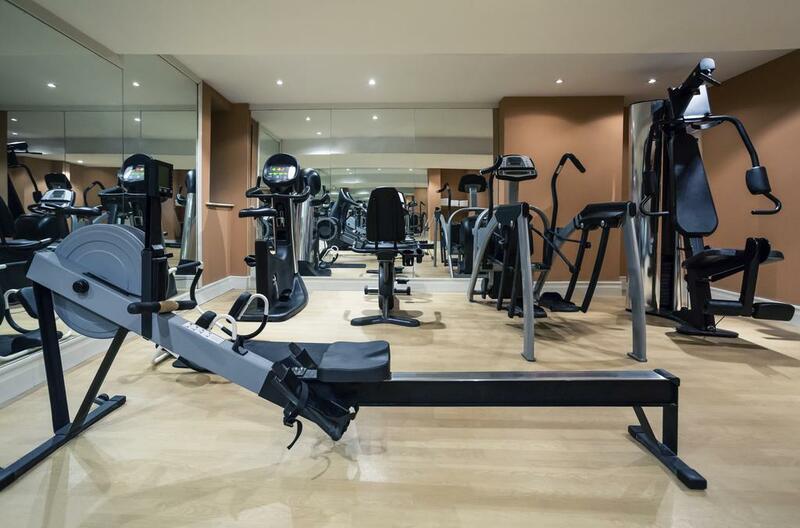 Each modern room includes a private bathroom and work desk, while guests can benefit from the hotel's on-site gym, restaurant and meeting facilities. 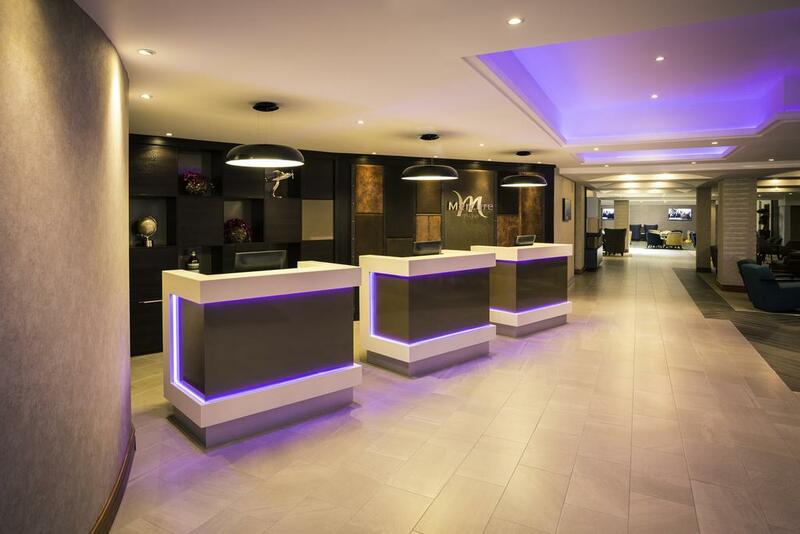 As one of the closest hotels to London Heathrow Airport. 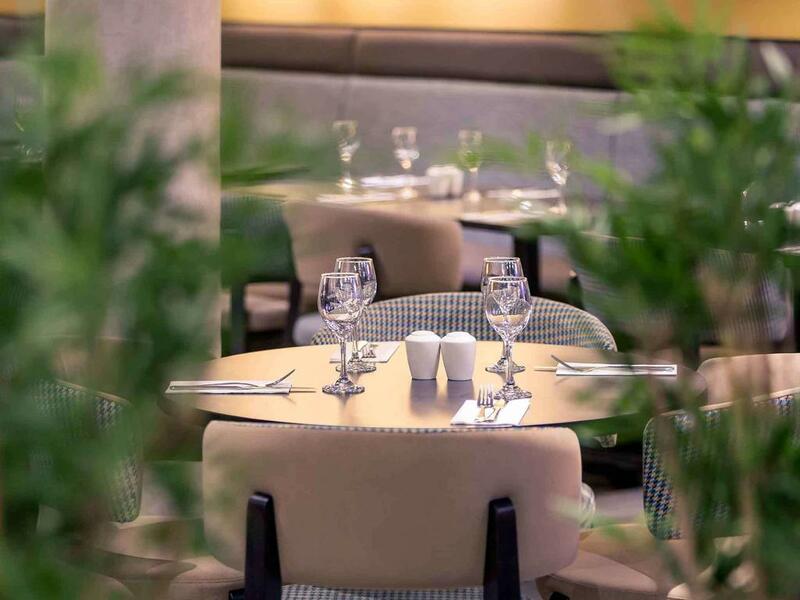 The on-site Borders Restaurant features a selection of international dishes, freshly prepared in-house. It's simple, yet authentic setting makes for a relaxing night, while a cocktail from the bar helps cap off a memorable stay. Shepiston Ln, Hayes UB3 1LP, UK.